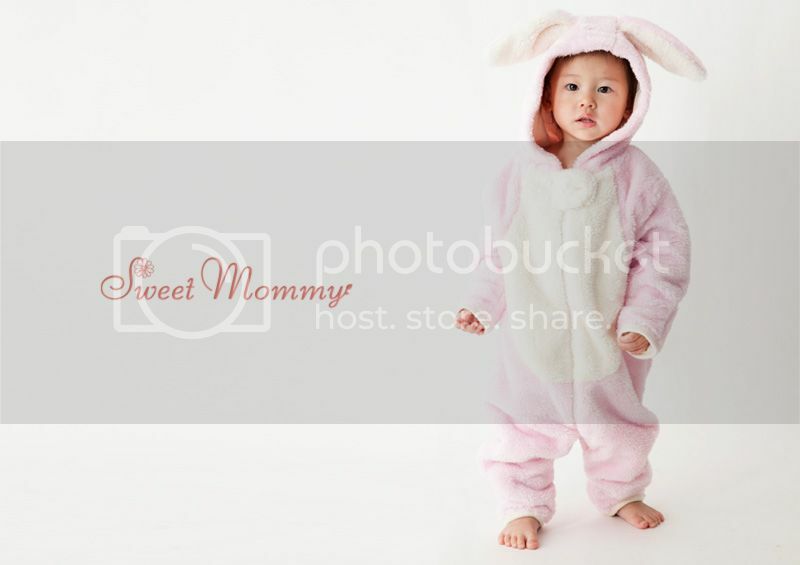 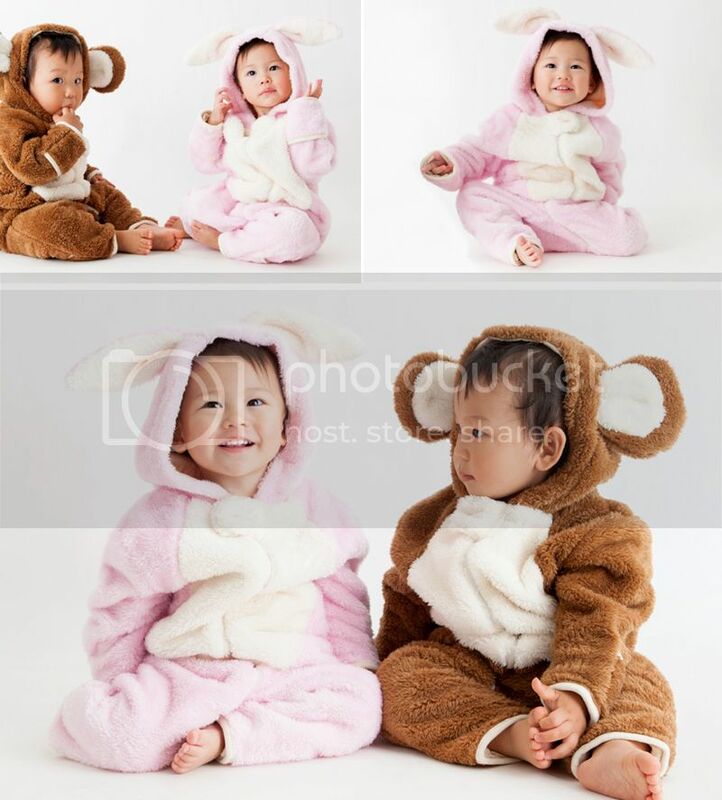 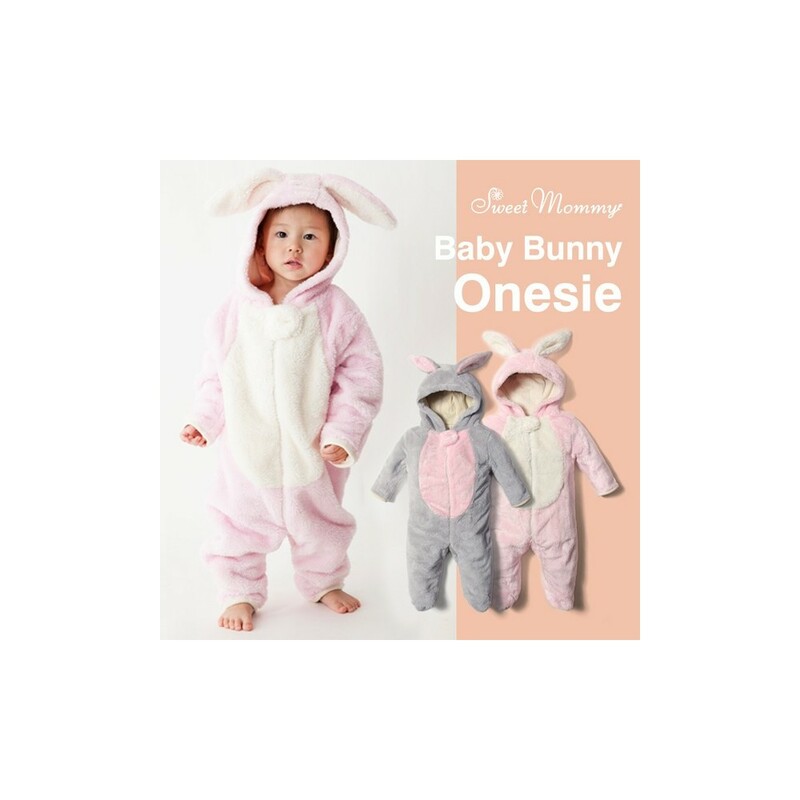 Very sweet baby bunny jumpsuit by Sweet Fairies collection, for little girl or boy. 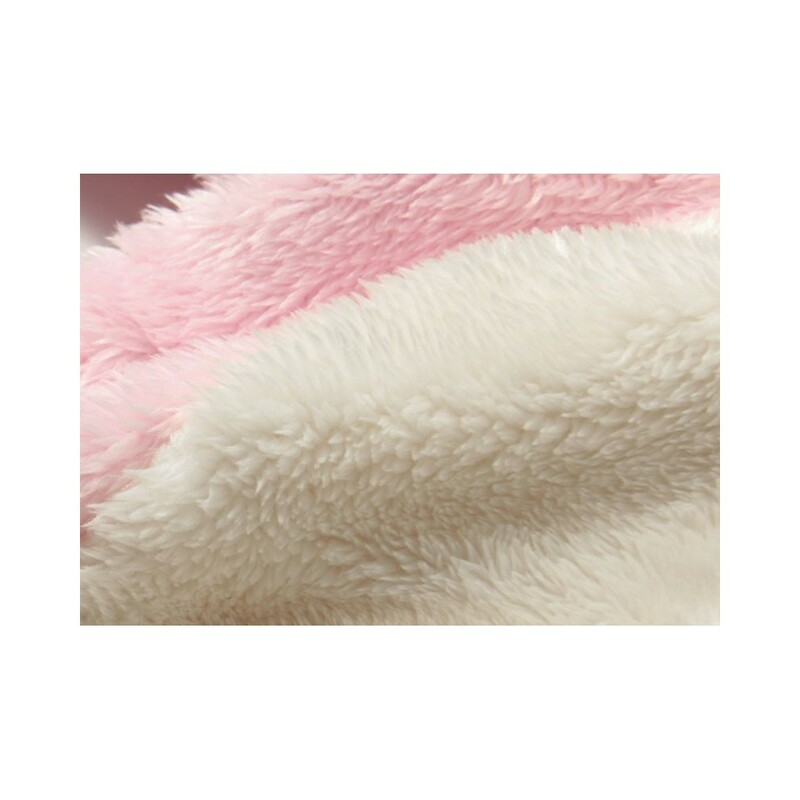 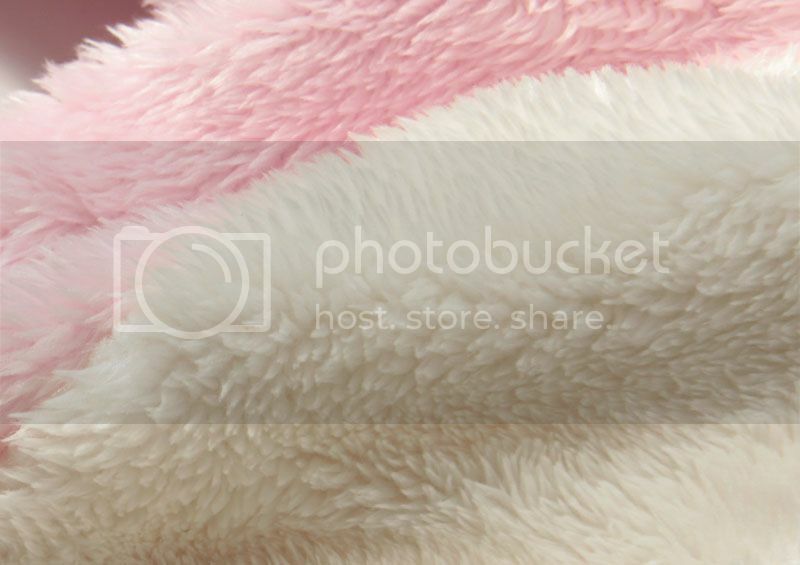 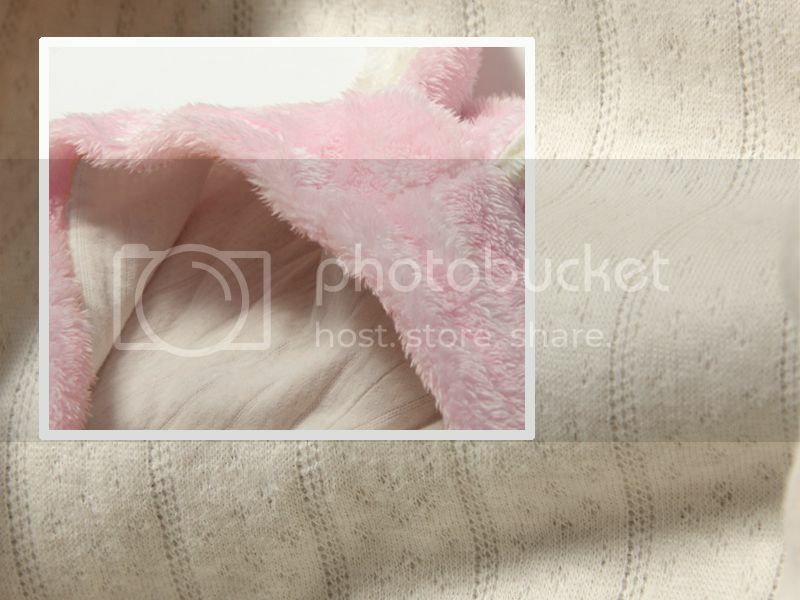 Composition: outer side: very soft pile (Marshmallow Boa Fleece). 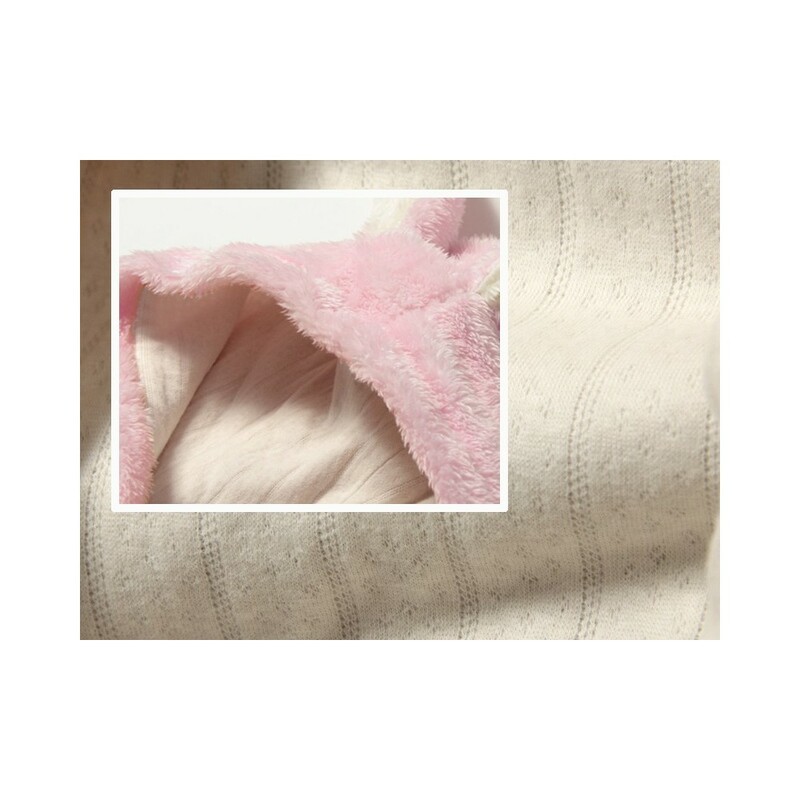 Reversible cuffs: the cuffs can be turned up to close completely the sleeve, so baby's hands are sheltered from the cold as in a glove. 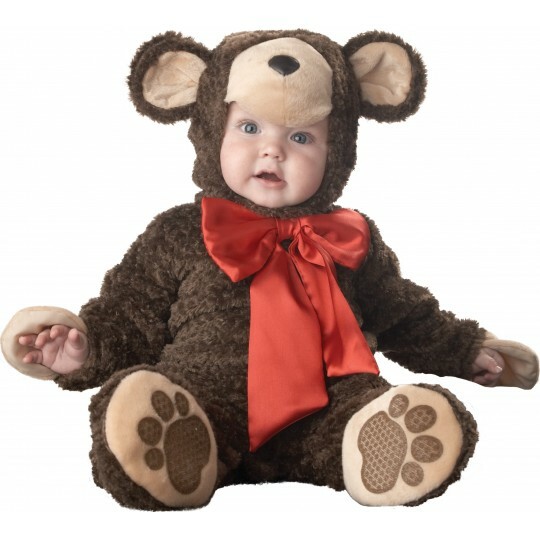 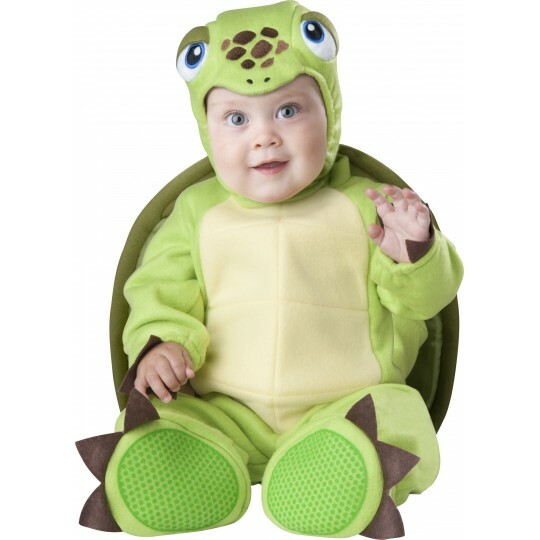 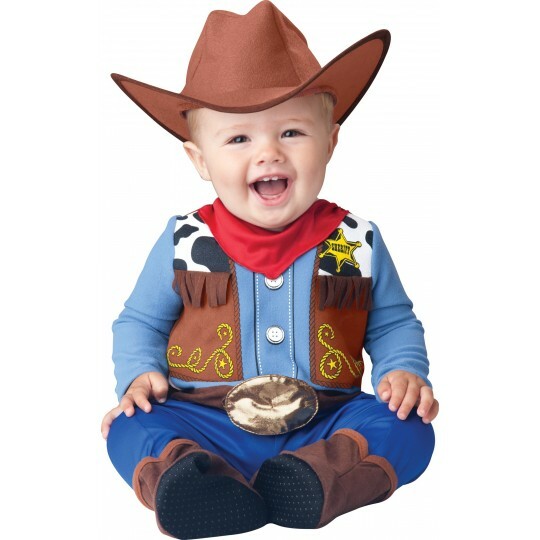 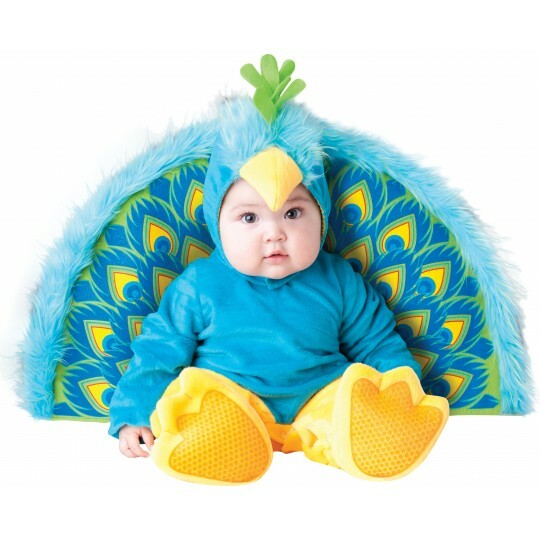 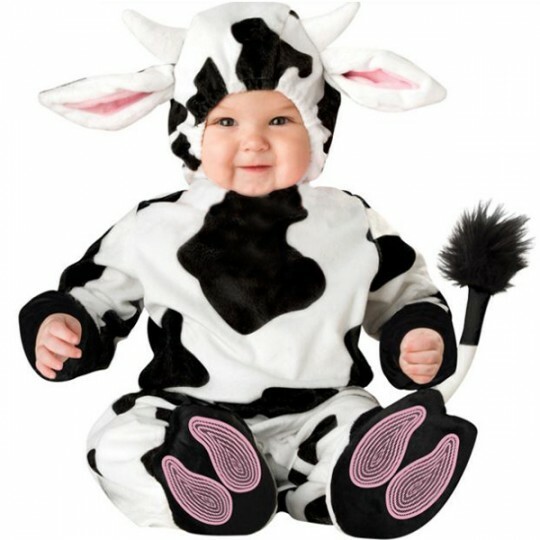 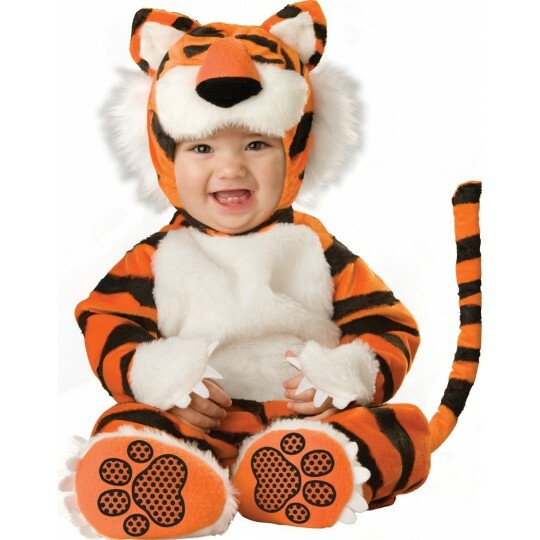 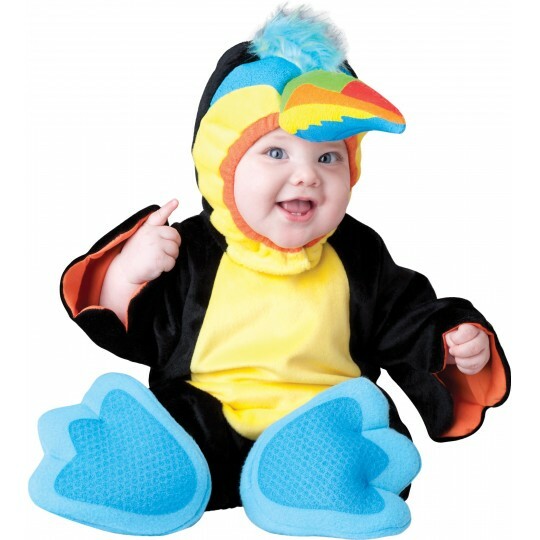 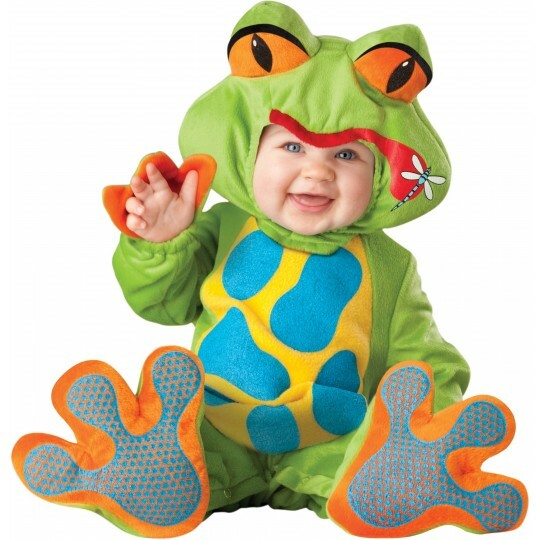 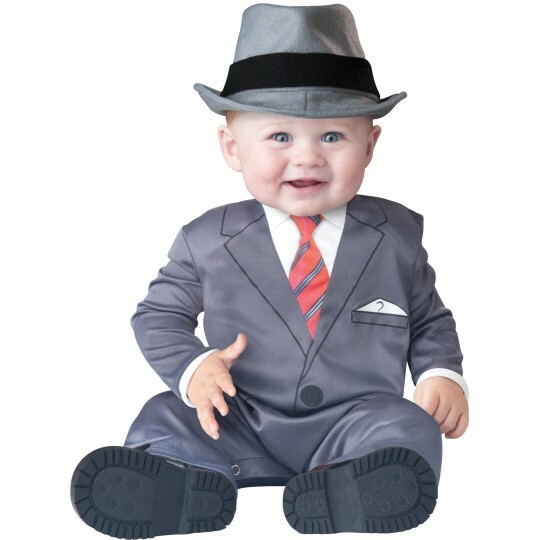 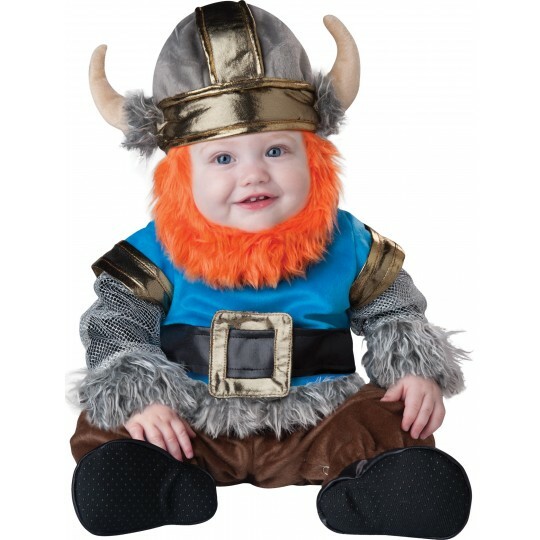 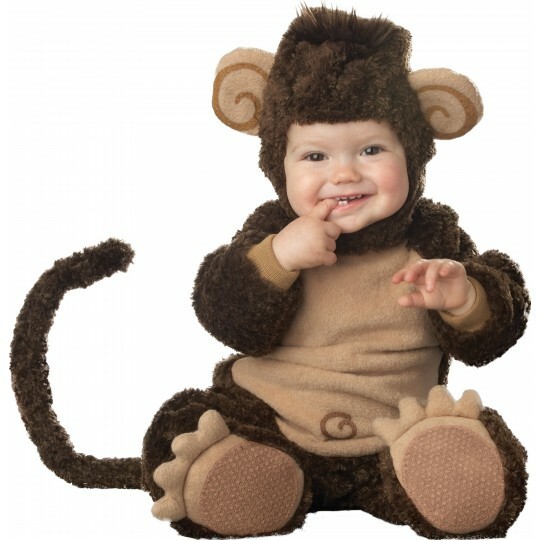 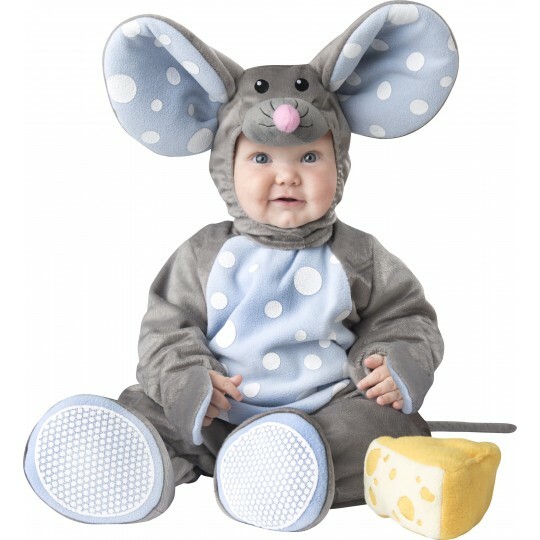 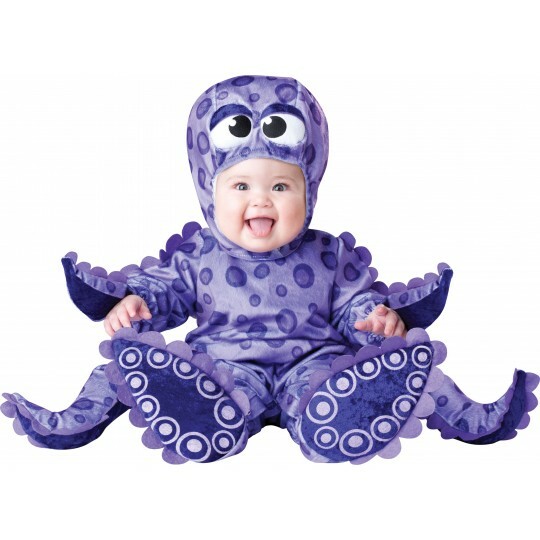 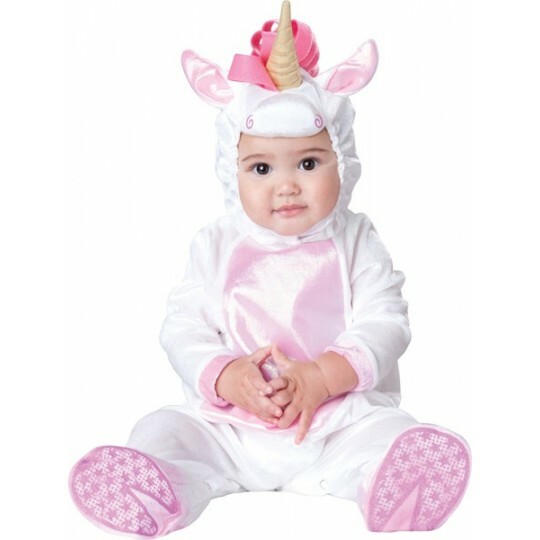 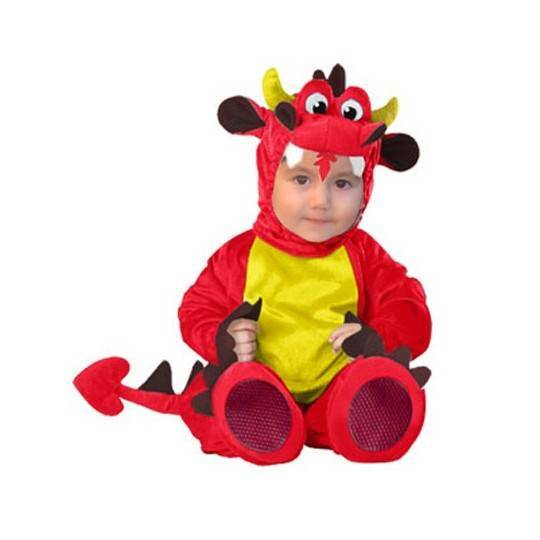 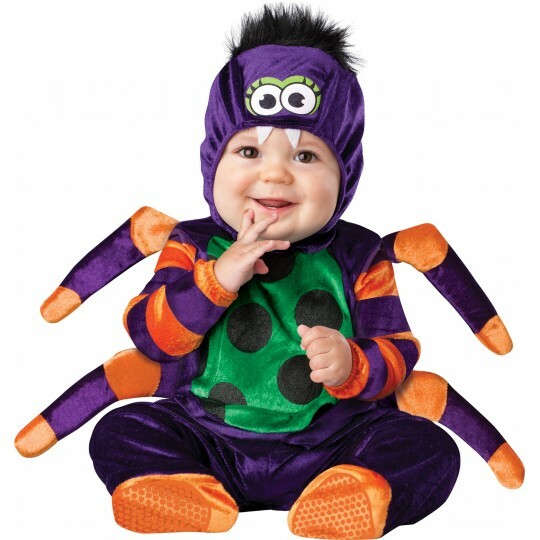 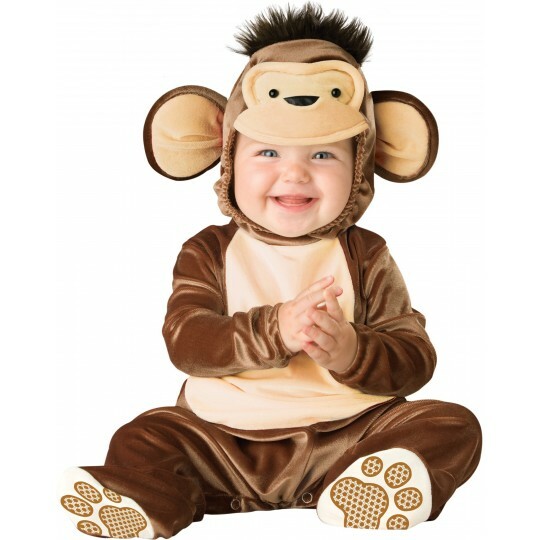 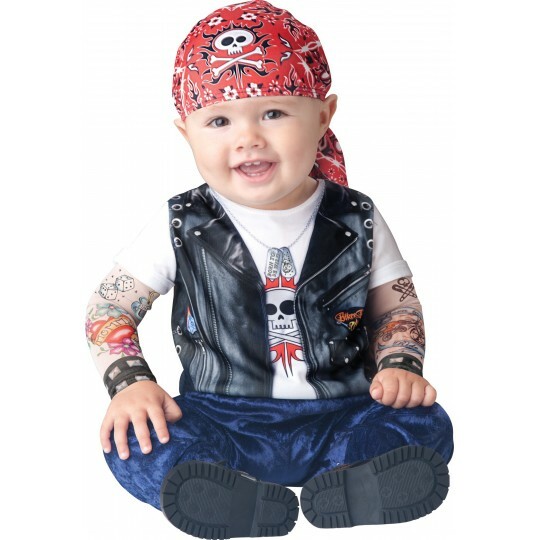 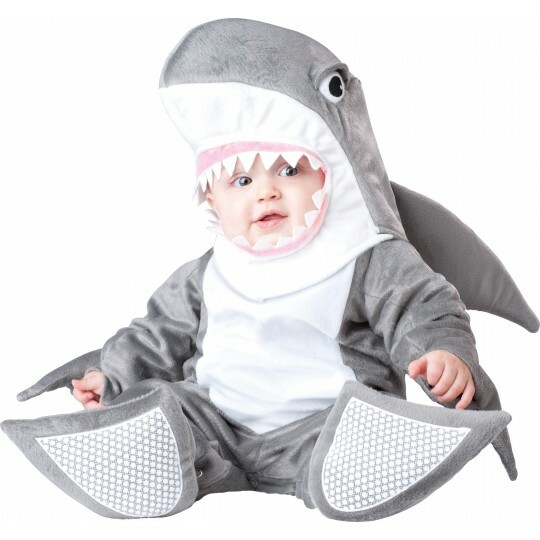 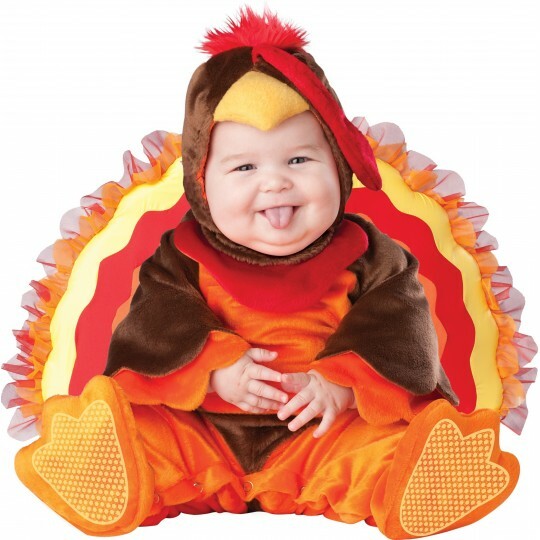 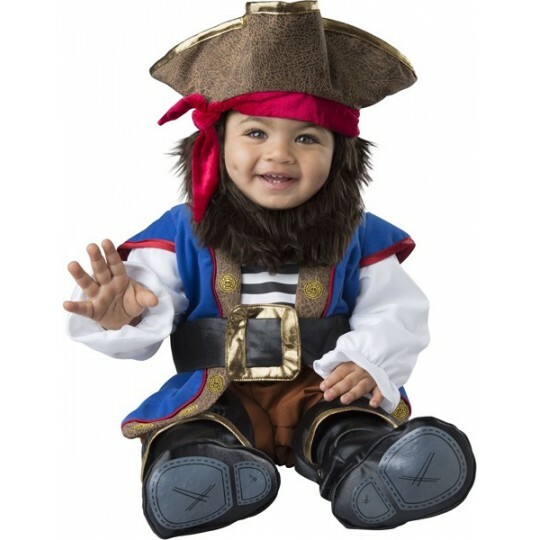 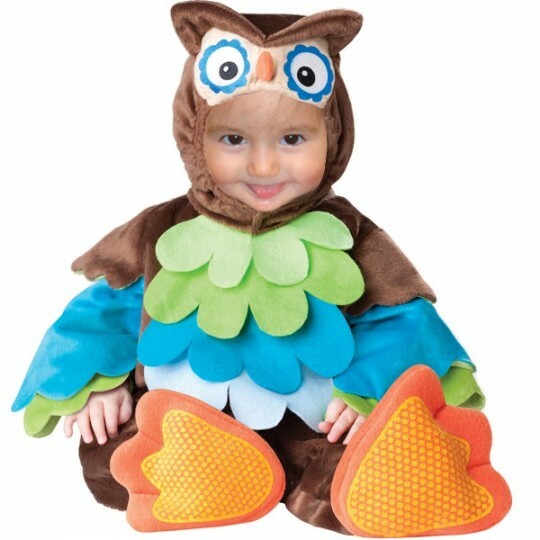 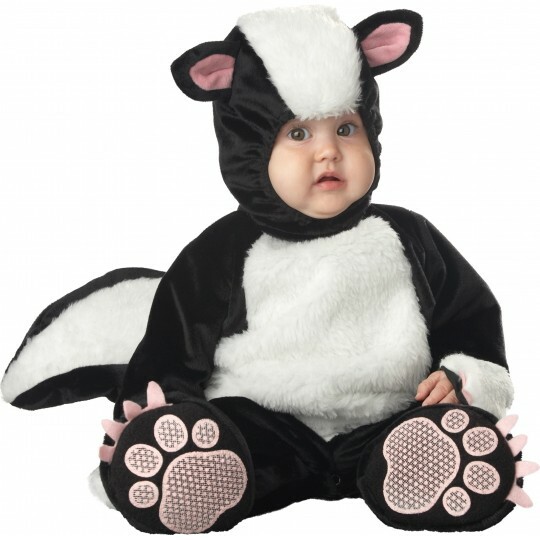 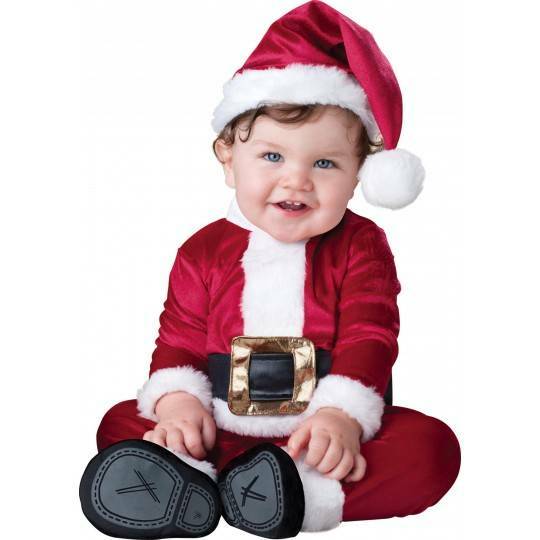 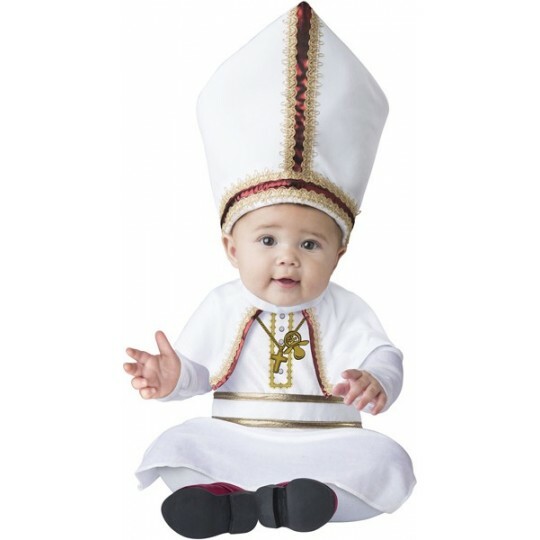 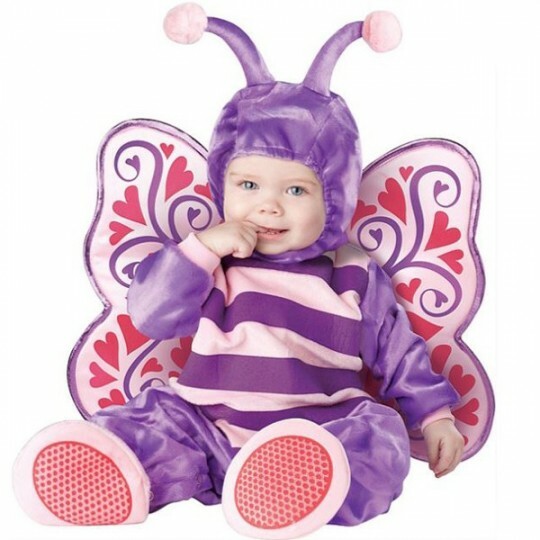 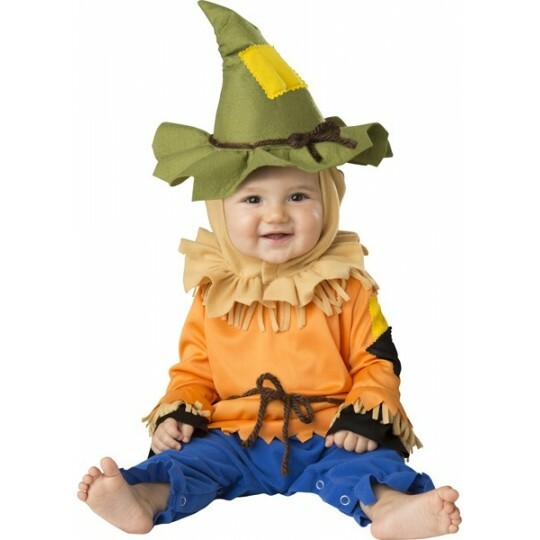 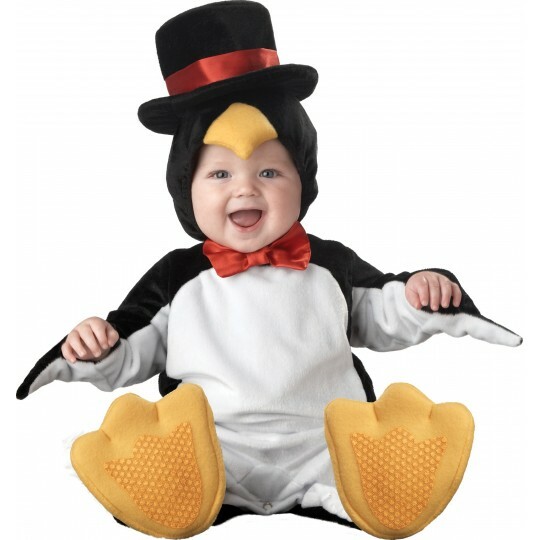 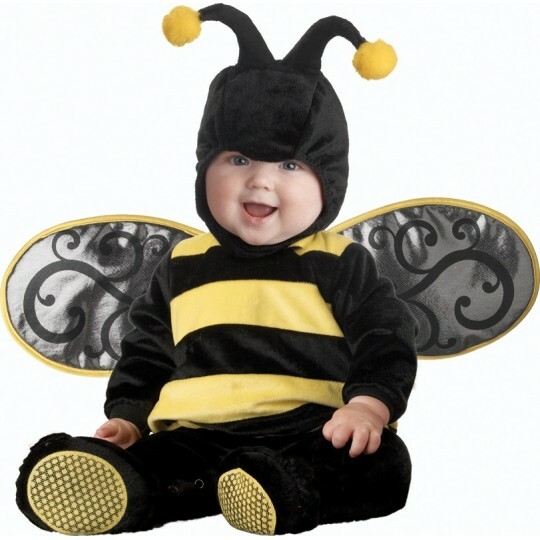 Excellent as first costume of Carnival for babies. 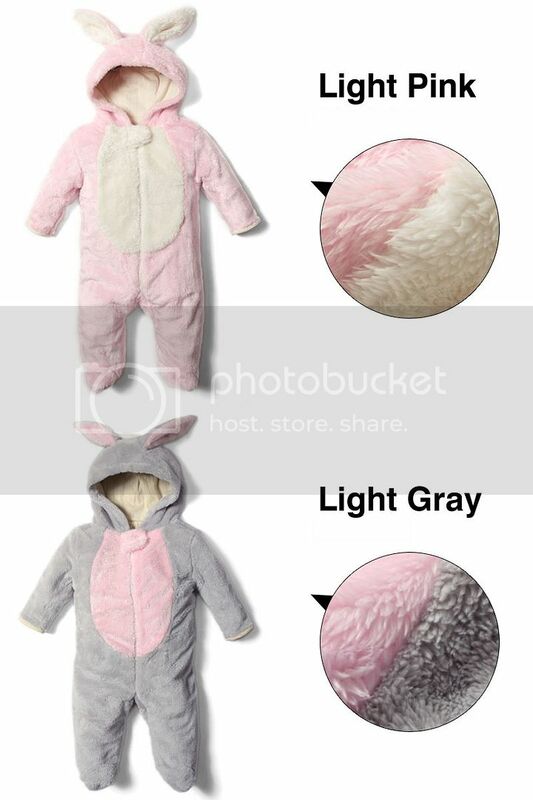 Sizes are shown in the enclosed table. 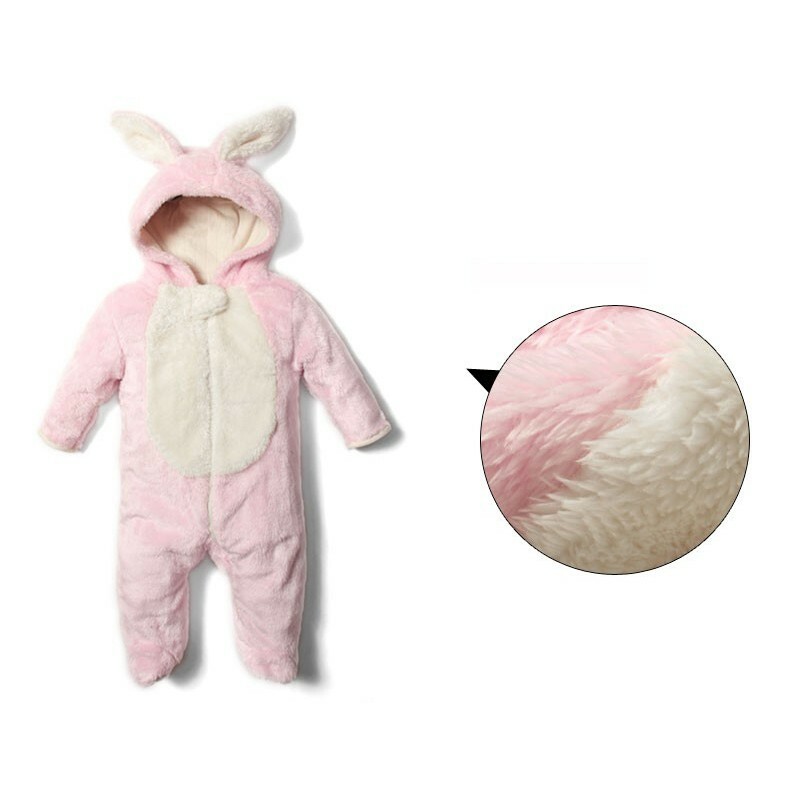 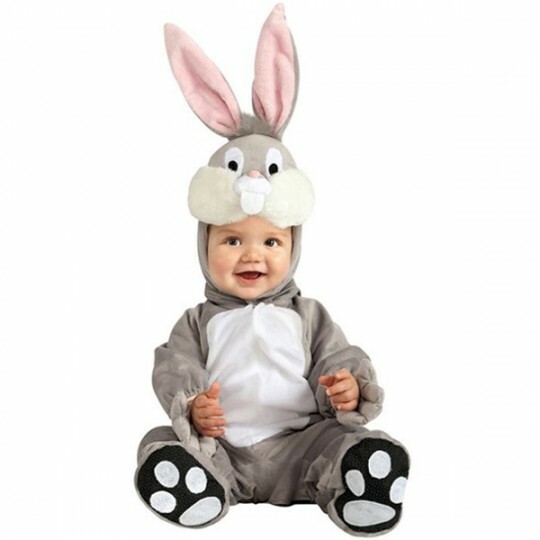 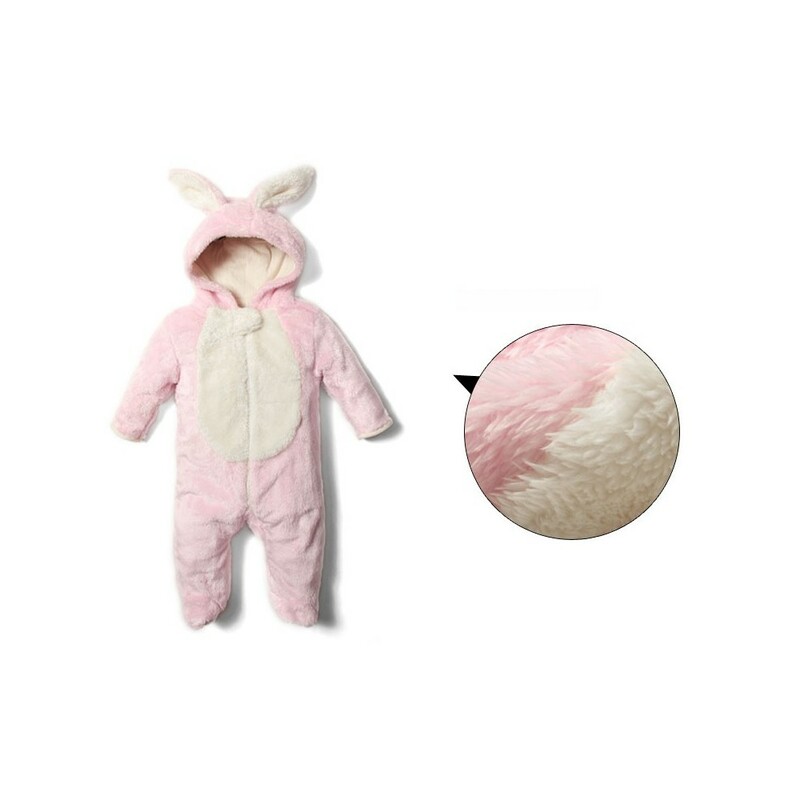 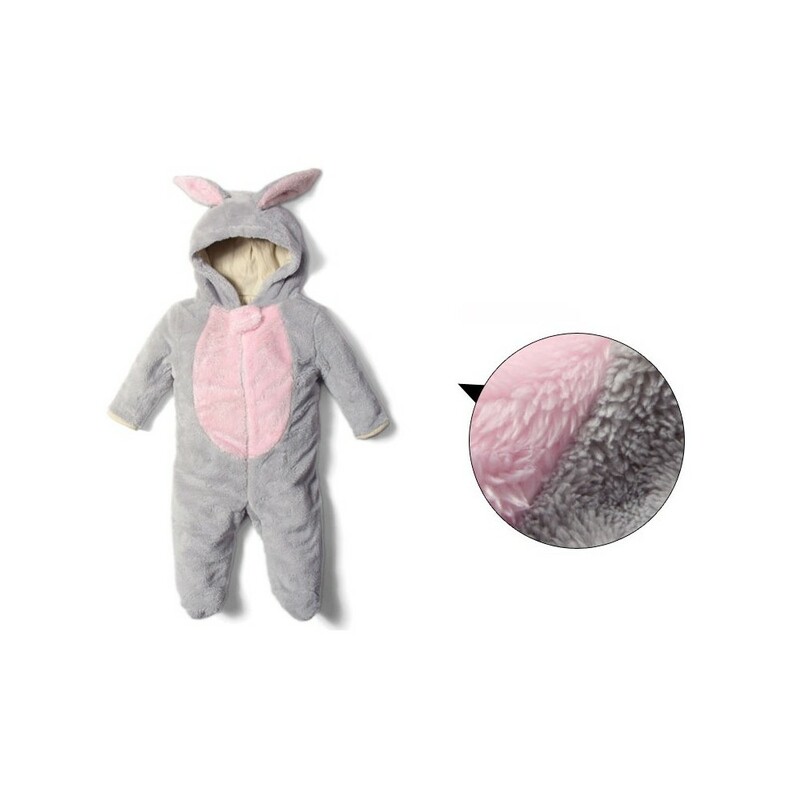 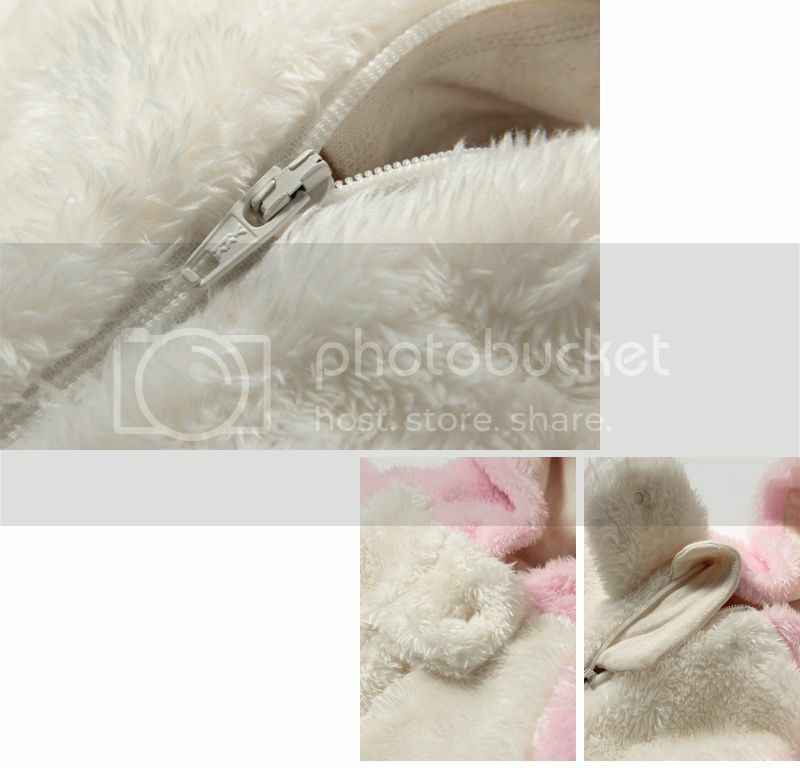 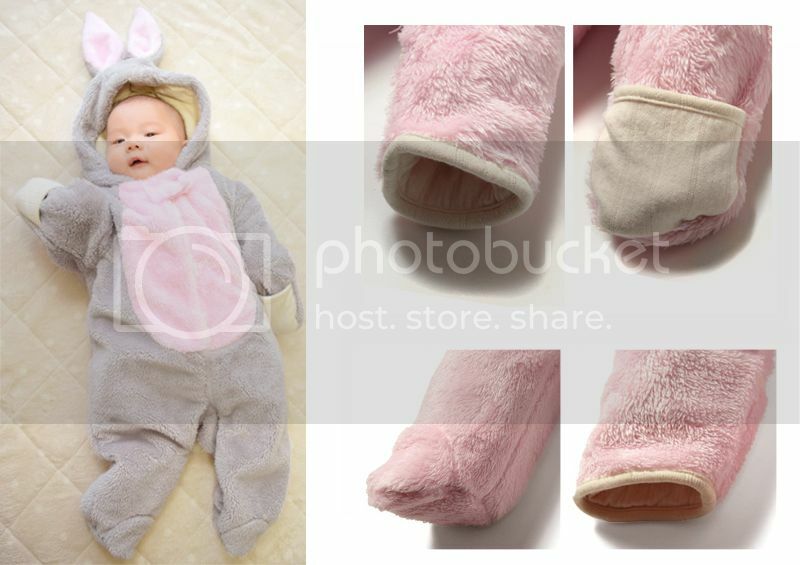 Very soft baby bunny jumpsuit for babies made of fleece, perfect for carnival too.